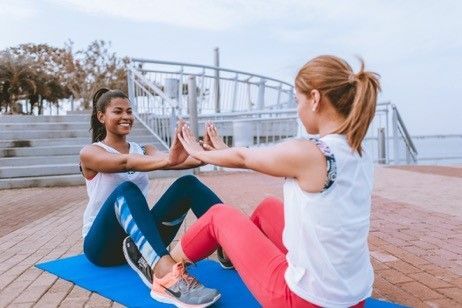 In partnership with the Health Promotion Board (HPB) and Singapore National Employers Federation (SNEF), One Raffles Place will be offering Fitness Bootcamp sessions this April. Individuals can advance their strength and cardiovascular ability with this energetic bootcamp session. Interested individuals can pre-register via the Healthy365 app. Fitness Bootcamp sessions will be held at Level 1, Entrance to 1-Altitude.